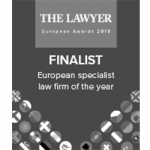 European Specialist (TMT) Law Firm of the year – The Lawyer 2019. 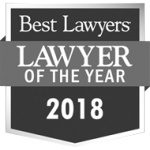 Best Information Technology, Data Protection & Intellectual Property Law Firm in the Spanish Market – Expansión Awards 2018, 2017, 2016. Law Firm of the Year in Intellectual Property, Information Technology & Data Protection – Forbes Awards 2017. With headquarters in Spain, Portugal, USA, Chile, Panamá, Costa Rica, Honduras, Dominican Republic, Guatemala and El Salvador, ECIJA has a multidisciplinary team of over 350 professionals, with exceptional experience in their areas of specialisation, enabled to work in different jurisdictions, with extensive knowledge of the different sectors and international markets. Foundation of the Firm as a Legal Boutique specialized in New Technologies, IP and Media. Collaboration with Arto & Castejón, firm specialising in corporate law. With this new practice area, ECIJA began to advice on important M&A transactions and restructuring. 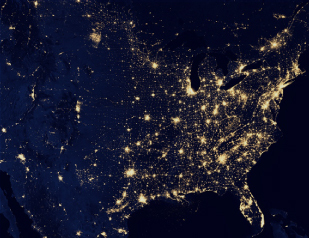 Consolidation of the Litigation practice. ECIJA extends its cross-border capabilities by strengthening its international alliances in the USA, UK, France and Germany. 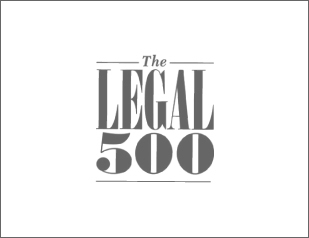 Acknowledged as leading TMTfirm in Spain by the publication “The Legal 500“. Opening the corporate headquarters at Madrid, at the emblematic Plaza del Marqués de Salamanca. Ranked among the 30 best Spanish firms by the publication “Expansión“. Acknowledged as firm specialising in IP, Corporate & Commercial and Litigation by the publication “The European Legal 500“. Ranked among the 10 best business law firmsby the publication “Gaceta de los Negocios”. 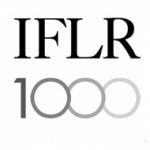 Acknowledged as recommended firm in Spain in Real Estate by the publication “The European Legal 500“. 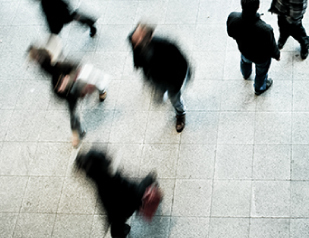 The firm reaches more than a 100 employees. The Expansión 2007 Ranking places ECIJA among the 10 top Spanish law firms. Launching ECIJA at international level with the inauguration of new offices in Miami. ECIJA Ranked as Top Firm in TMT by Chambers Europe. 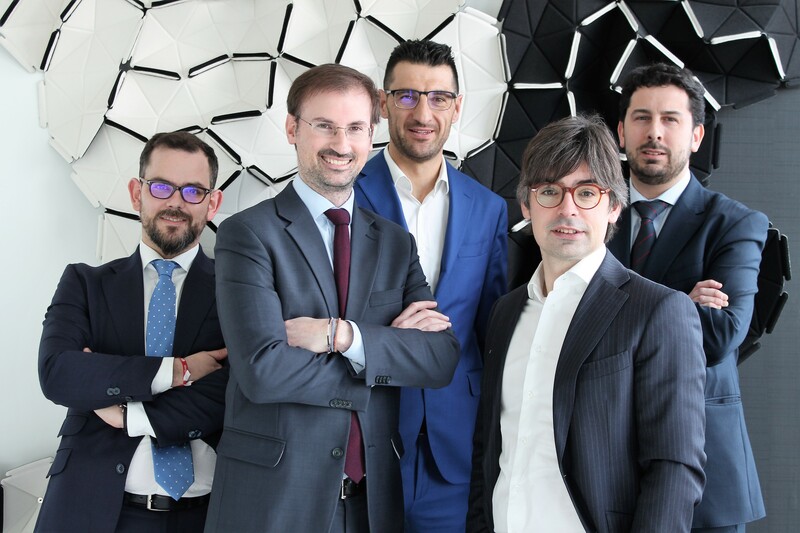 ECIJA strengthens its weight in the legal sector with Gabriel Nadal signing, as Managing-partner of its new Barcelona office, located in the emblematic Passeig de Gràcia. 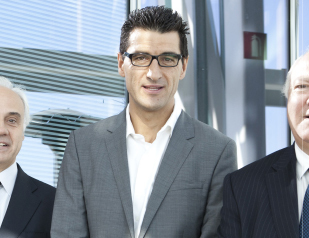 ECIJA merges with Legal Link consolidating its position as the first TMT law Firm in Catalonia. Incorporation of Legal Link founding-partner Xavier Muñoz as partner and Head of ECIJA Telecoms practice in Barcelona. 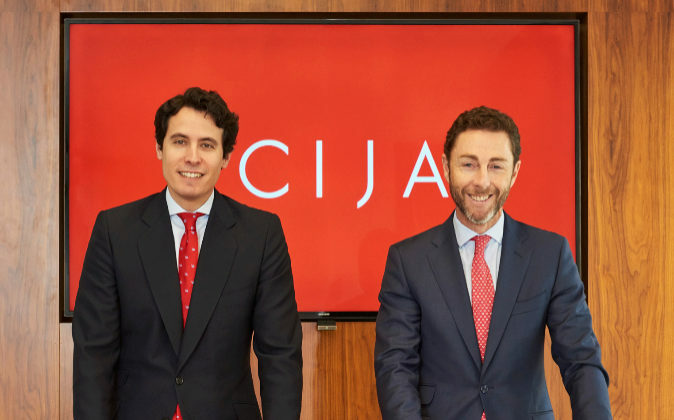 ECIJA reinforces its leadership in the Spanish markert with the joining of Juan Amigó Müller as real estate, corporate and insolvency law partner. Carlos Pérez as partner and Head of Digital, and Juan Antonio March, Ambassador of Spain in the Russian Federation between 2007 to 2011 and previously Ambassador of Spain before the World Trade Organization (WTO), as partner of counsel. 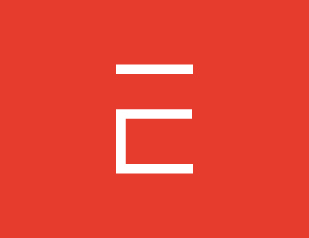 ECIJA takes over the law firm LexTIC specialized in TMT (Technology, Media and Telecoms.) and biotech to continue with our strategy growth as full-service firm focused in these sectors across the Spanish market. 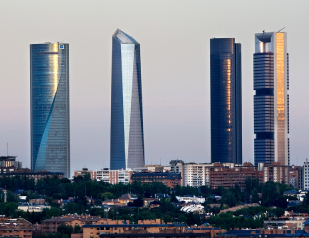 ECIJA opens new Corporate Headquarters in Torre de Cristal, Madrid, an innovative office building in Spain, located inCuatro Torres Business Area (CTBA) complex, one of the most exclusive business centers in Europe. 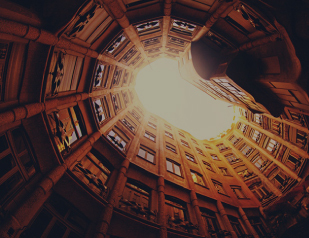 ECIJA, thus, reaffirms its bet to count on offices in key great trade centers, in Madrid (CTBA), Barcelona (Passeig de Gracia) and Miami (Biscayne Boulevard), maximizing the generation opportunity and value they represent. 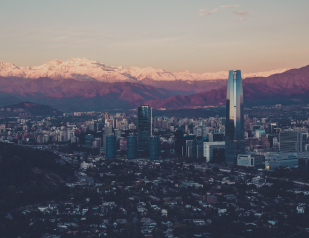 ECIJA acquires Rooter Legal, Spanish boutique firm focused in TMT(Technology, Media and Telecommunications), and opens office in Santiago de Chile. 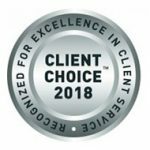 ECIJA is recognized as the best Information Technology, Intellectual Property & Data Protection law firm in the Spanish market in the Expansión Awards. 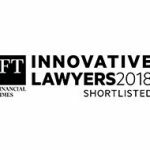 ECIJA is recognized as the most innovative law firm. ECIJA receives the Forbes Award as the best Information Technology and Intellectual Property Law Firm of the year. 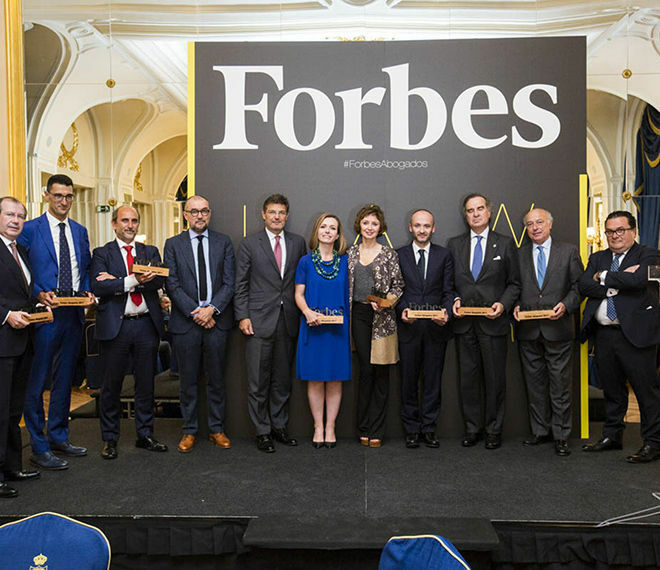 ECIJA, winner for the second year in a row of the Expansion Award for the best Law Firm in Information Technology, Intellectual Property and Data Protection in the Spanish market. 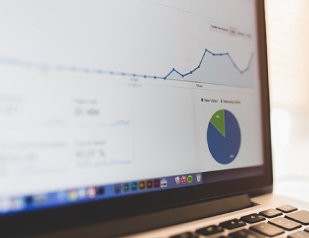 The software “Data Forecast” based on predictability from the use of big data, awarded as the most innovative project of the year. ECIJA opens in Valencia it’s third office in Spain and fifth globally. ECIJA opens in Lisboa its sixth office worldwide. ECIJA integrates the boutique Comter Compliance, to reinforce the Risk & Compliance practice area. ECIJA integrates Azpitarte Abogados in Valencia. 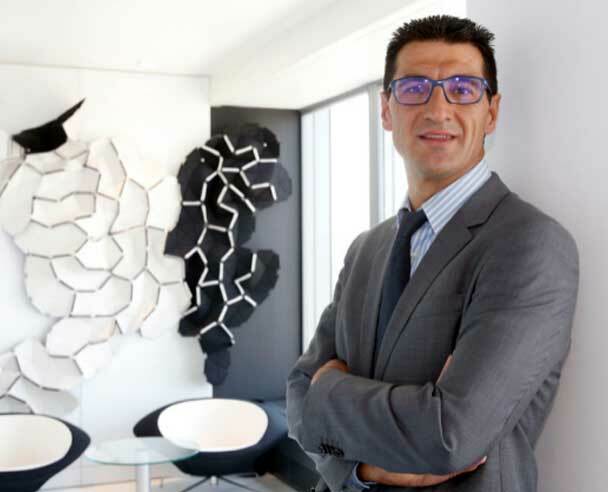 ECIJA signs Jordi Bonet to reinforce the Real Estate practice area. ECIJA inaugurates its new office in Zaragoza. 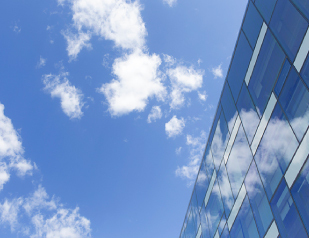 ECIJA integrates Expertis and opens 9 headquarters in Central América and the Caribbean. 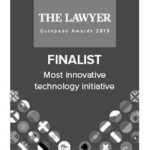 ECIJA winner for the third year in a row of the Expansion Award for the best Law Firm in Information Technology, Intellectual Property and Data Protection in the Spanish market. ECIJA integrates Díaz de Aguilar and opens two offices in the Canary Islands. ECIJA opens in Pamplona its seventh office in Spain. ECIJA integrates Zadal, to reinforce the Tax practice area. 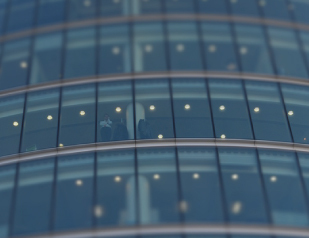 We are the leading company in Spain for Technology, Media and Telecommunications law, and have become the number one full service company. People and their goals are our objective. We offer a unique and high added value service and base our day-to-day activities on the quality of our work. • We propose and experience new ideas. • We are not afraid to make mistakes and we take risks. • We propose alternative and creative solutions to problems. • We integrate new technologies in our day to day. • We attend multitude of projects and clients simultaneously. • We are flexible: we adapt to work in different areas and teams. • We have a high response capacity. • We trust ourselves and others to meet the objectives. • We remain calm in complex situations. • We participate and collaborate with our colleagues. • We share information and knowledge. • We mediate in conflicts and we contribute to generate good atmosphere. 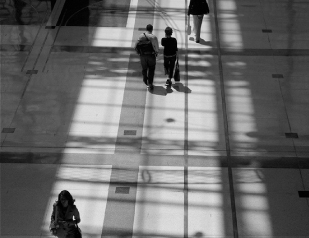 • We help the integration of all, involving and giving feedback. • We promote the variety of perspectives and profiles. • We learn from difference, encouraging variety without judging. • We listen and consider the proposals of others, respecting other positions. 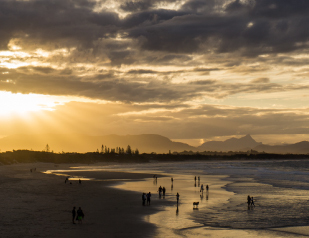 • We open communication channels and express ourselves assertively. • We know how to identify the good of each person on the team. We exceed expectations, we are outstanding. • Orientation to detail, we follow the processes with rigor and pursue excellence. • We give the best of ourselves every day. • We are proactive, we show initiative and we anticipate the needs of the client.